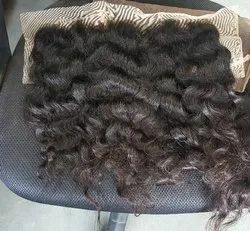 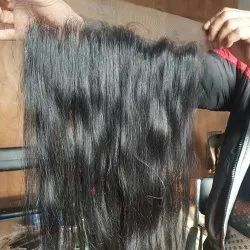 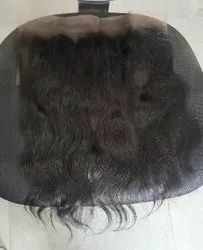 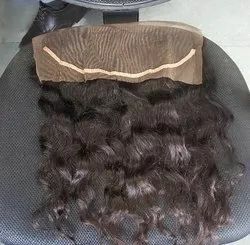 Pioneers in the industry, we offer wavy lace frontal, frontal hair, indian human hair extensions, lace frontal hair, lace frontals and curly lace frontal from India. 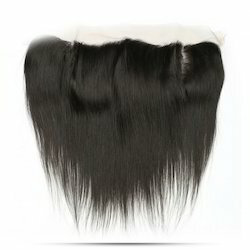 We are engaged in offering Frontal Hair. 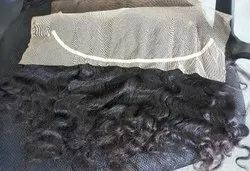 13by4 curly lace frontal 100% virgin hair raw virgin hair can be coloured and pressed.